Home › Blog › What if there is a fire in the high voltage cable connector? What if there is a fire in the high voltage cable connector? x ray high voltage connector discharges on the outer shell, leaving traces of insulation burned when discharging on the high-voltage cable connector joint is called the phenomenon of high-voltage cable connector ignition, which causes the high-voltage cable connector can not continue to use. 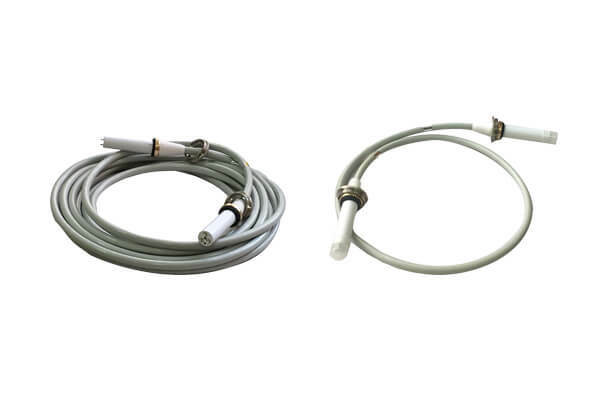 Generally, we need to replace the high-voltage cable connector, or replace the socket on the whole cable and spherical tube. 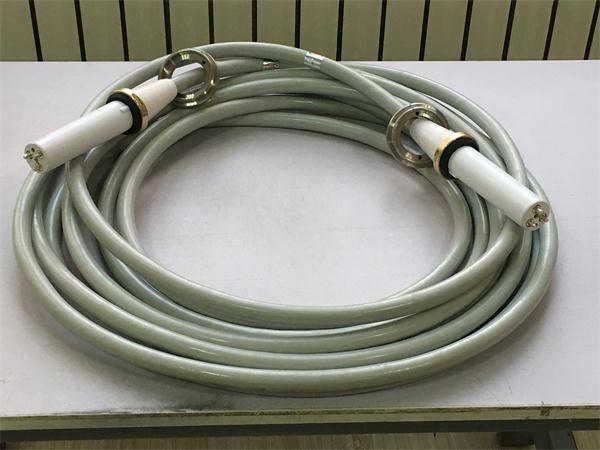 Because the period of imported fittings is too long, if the equipment is needed to run, the high-voltage cable connector can be properly treated. We can use the grinding drill used in dental science and technology, carefully grind the ignition marks on the joints with small grinding wheels, clean and dry them, cover the grinded surface with 502 glue for several layers, and install them after drying according to the normal installation requirements of high-voltage cables connector. High-voltage cables connector can help the equipment work properly.